Following in the French tradition of Café Philosophique, Café Champignon brings the curiosities of the Kingdom Fungi into active conversation. This illustrated seminar introduces participants to the fascinating natural and cultural histories of fungi. It begins with an overview of the significances of fungi as the orchestrators of life and death. Participants will get see and experience a variety of fungi in their various forms and manifestations. Following the seminar we’ll engage in lively discussion to explore the wider implications of fungi in the context of a rapidly changing world. Why have fungi been overlooked in notions of biodiversity and conservation? Could greater attention to the fungal networks that bind, filter and aerate soils be the solution to agricultural practices that have brought about our radically depleted landscapes? How might fungi provide literal and allegorical frameworks for more innovative ways of thinking about the living world? These themes and more will be explored throughout the seminar and conversation. 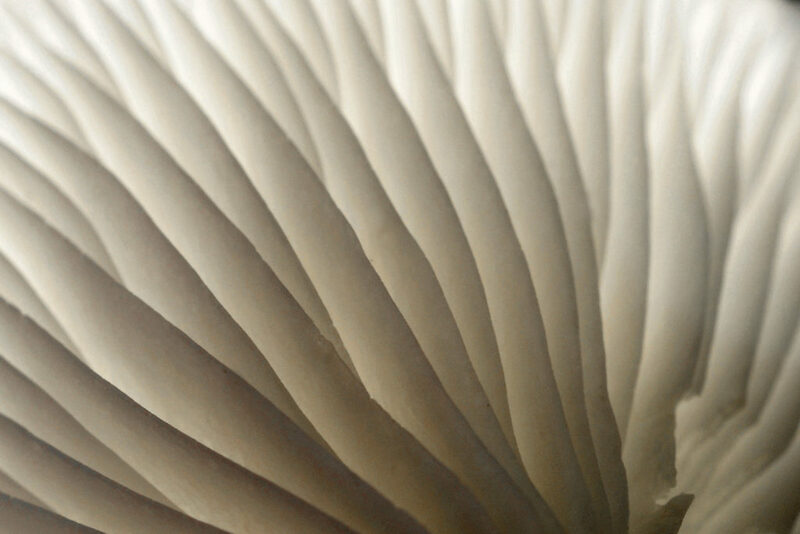 Signed copies of Alison’s new book, The Allure of Fungi will be available for purchase.